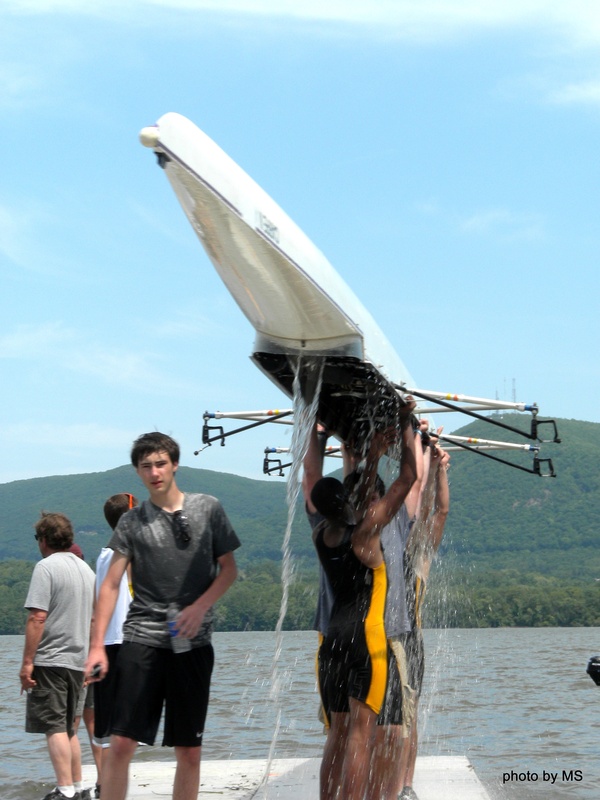 The Rhinebeck Crew program offers the students of Rhinebeck High School a sport where just about everyone competes. It’s a sport that we believe helps our young people learn the value of teamwork, build self-confidence, and develop important life skills – All while having fun on the Majestic Hudson River. Do you need previous rowing experience? No. Our program is open to any student grades 9 – 12 that are interested in rowing. In fact, the vast majority of incoming rowers enter the program with no experience. Interested in joining , or want to help with one of our fudrasiers. Rhinebeck Crew Inc. is a completely volunteer based non-profit organization that’s dedicated to providing the Rhinebeck Central School District with the funding and equipment needed for a successful and competitive crew program.